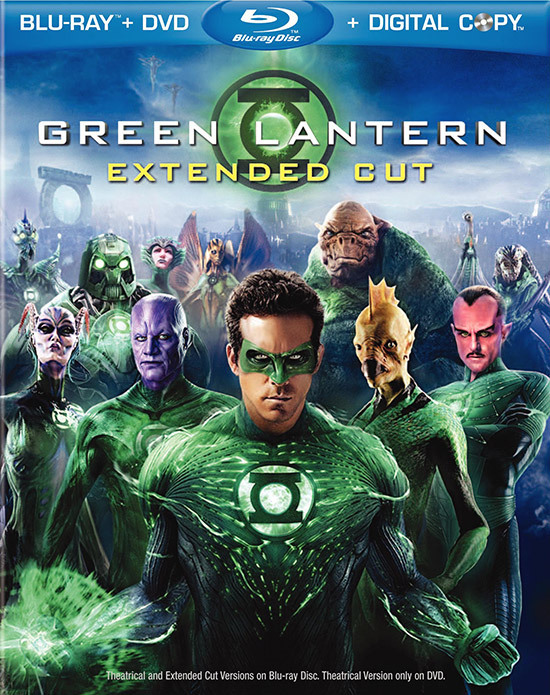 Green Lantern Blu-ray Details and Artwork. Warner Bros. Home Video has revealed the DVD/Blu-ray details and cover artwork for the superhero action-adventure ‘Green Lantern’, starring Ryan Reynolds, Blake Lively and Peter Sarsgaard. 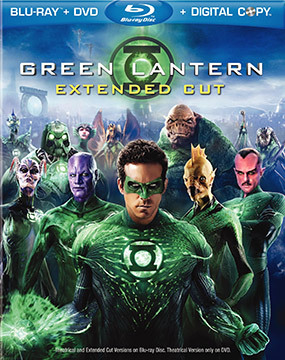 ‘Green Lantern’ will be available to own on DVD, Blu-ray and 3D Blu-ray. Special features include: theatrical and extended cuts of the film, featurettes, Maximum Movie and more. In the film, When a new enemy called Parallax threatens to destroy the Universe, their fate and the fate of Earth lie in the hands of the Corps’ newest recruit, the first human ever selected: Hal Jordan (Ryan Reynolds).